MirroFlex Tub and Shower Walls are ideal for wet areas. 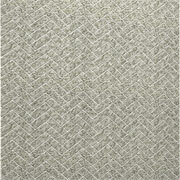 These robust wall surfaces are an attractive, economical alternative to traditional ceramic tiling. 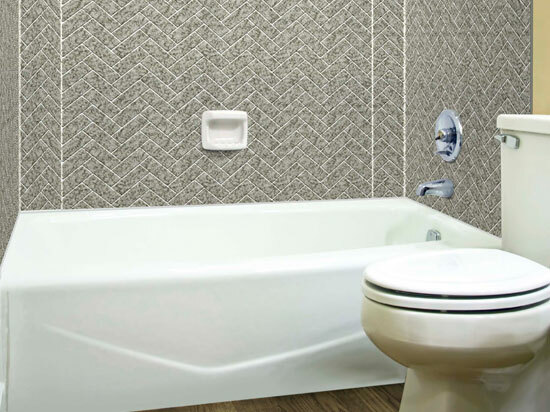 In fact, MirroFlex Tub and Shower Walls are a home renovator’s dream thanks to their durable, non-porous, grout-free properties and easy installation and maintenance. 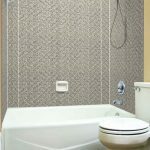 They are suitable for both residential and commercial environments with wet-area wall surfaces including shower recesses and laundry walls. 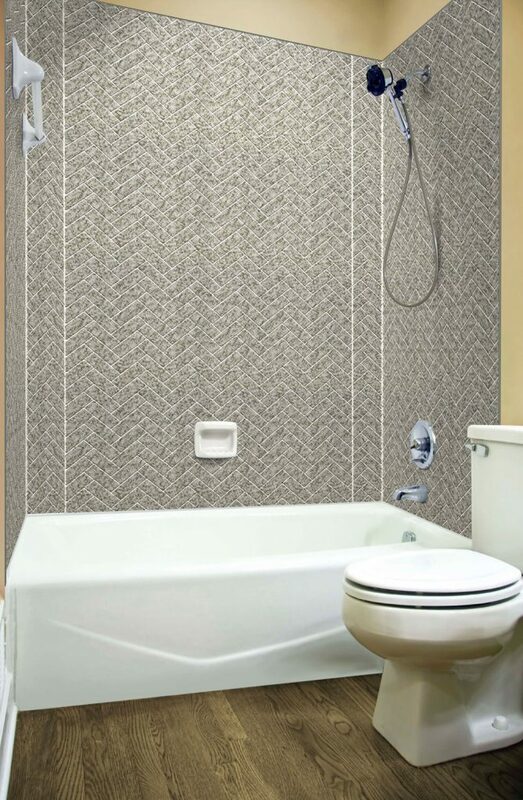 The standard kit includes two tub side panels with folding corners (adjustable size; fits most 30″ to 40″ tubs, one 60″ wide tub back panel), and finishing trim for side panels (can be easily cut to size with scissors). Additional finishes and sizes may be available.